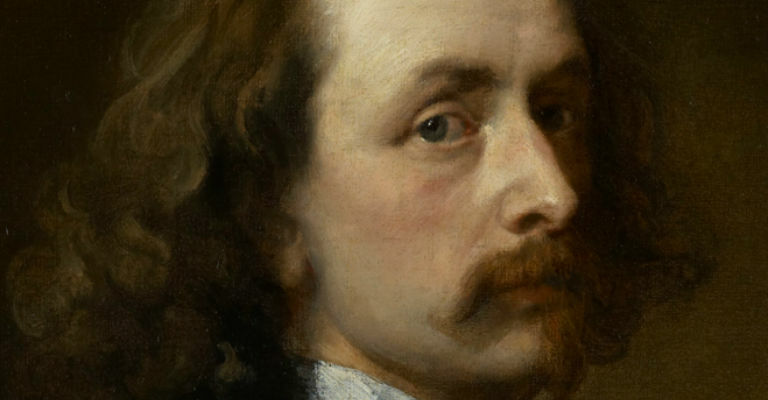 Inspired by the remarkably innovative style of Sir Anthony van Dyck’s last self-portrait, acquired for the nation in 2014, this exhibition pairs the painting with stunning works by major artists of the 20th and 21st century. Like Van Dyck’s self-portrait, the selected works offer the viewer direct eye-contact with a visionary artist, from David Bomberg, Francis Bacon and L.S. Lowry, to Sarah Lucas, Chris Ofili, and Jane & Louise Wilson. Composed of loans from the National Portrait Gallery and works from the Laing’s own collection, alongside a contemporary artist’s commission, the exhibition asks what it means to confront these great artists face-to-face, exploring themes of genius, creativity and the artist’s role in society.